Hi! Thanks for stopping by. My name is Simmi Sareen and I have been writing Bombay Foodie for the last ten years. My love for food started much earlier. It comes, I think, from growing up in Punjab, where there is a kulcha seller on every street. Or maybe it comes from growing up in a house where we started talking about what's for dinner while we were eating breakfast. My mother's a fabulous cook and my father has really clear ideas about what he likes to eat, so I got talking and thinking about food pretty early on. Then, when I started living in other cities and travelling to even more cities, I experienced all new flavours and ingredients. All of this gets absorbed in the food I cook and eat. I love to cook simple food with bold flavours. I experiment with baking, And I am a huge fan of that newfangled school of cooking called molecular gastronomy. - Have a heirloom recipe or a successful experiment to share? - Want to join Bombay Foodie for a cookout or a review? 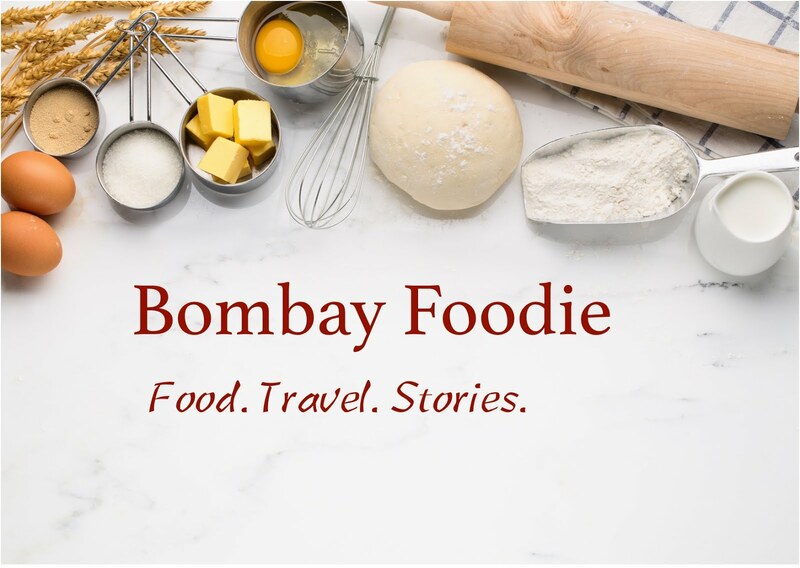 - Want to invite Bombay Foodie to taste your food or teach you a favourite recipe? Or tweet me @SimmSareen. I also post a lot of foodie pictures on instagram. I'm @SimmSareen there too. Do check them out.